Summer still dictates its rules. Stylish and elegant sandals on a large stable heel – the undisputed hit of the season. Wide belts, rough texture, buckles – designers have broken the usual rules and offer us unofficial variations of summer shoes. Finding your own pair of sandals turns into a real adventure because you have to choose from a variety of options. 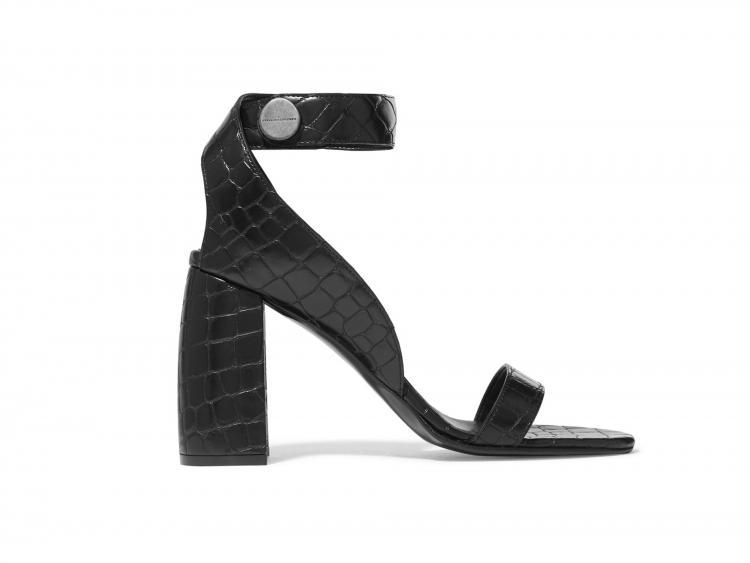 One of the most successful incarnations is Stella McCartney sandals made of artificial crocodile skin. With the decor, the designer worked very delicately: the model is made in a minimalist style. You can wear such a pair with both dresses and jeans.